Moringa is also soothing. It helps lower blood pressure and is a sleep aid. ... 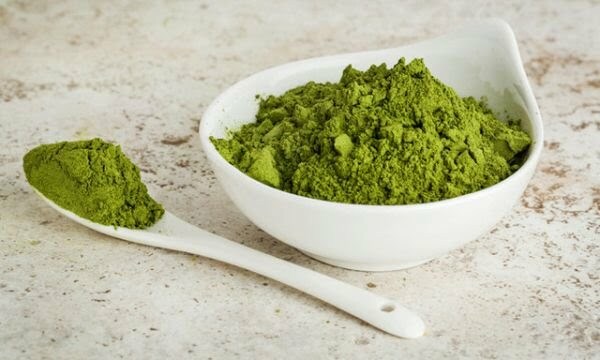 The leaves of Moringa Oleiferaare nature's multi-vitamin providing 7 x the vitamin C of oranges, 4 x the calcium of milk, 4 x the vitamin A of carrots, 3 x the potassium of bananas, and 2 x the protein of yogurt.